Technical Characteristics: automatic briquetting device is allowed to be sewed in any position,noose or pattern thread can be decorated within or out of the pocket; its template needs no altering alone;abgle of the automatic briquetting and feeding device can be adjusted arbitrarily according to size of the pocket and can be operated simply and conveniently. 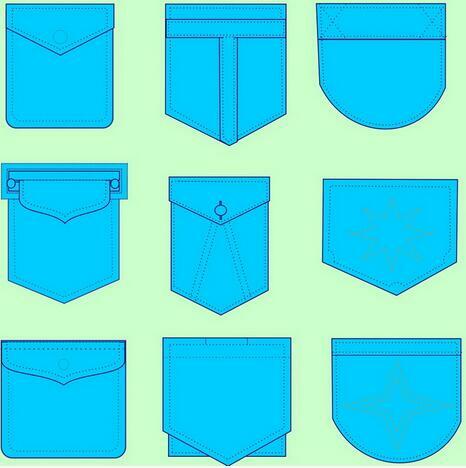 Applications: Jeans Back Pocket, Car seats, Aero Seats, Boots, Shoes, Shoes Uppers, Footwear, Handbags, Furniture, Car upholstery, Saddles, Luggage, Suitcase, Backpacks, Leather Jackets, Leisure wears, Sportswear, Down clothes, Warm clothes, Jeans, Sofa, and attaching label, widely used for many different industries. 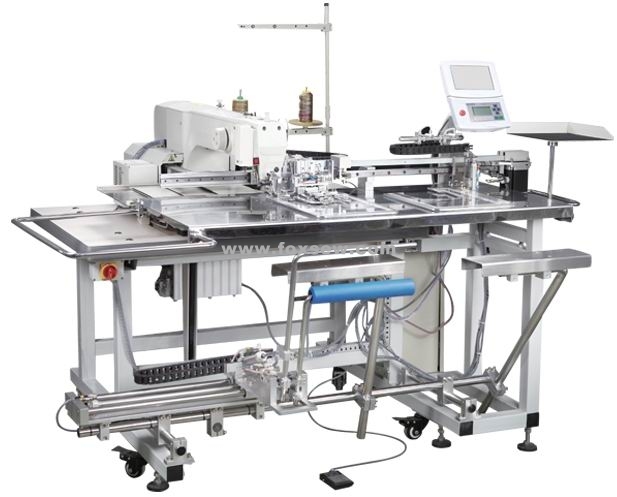 The machine is suitable for single color embroidery, pock attaching, decorative stitching, webbing stitching, label / badge attaching, shoe applications and many more special applications. Max. stitching speed is 2700rpm. achieved high productivity with fast sewing speed and feeding speed. Looking for ideal Pocket Attaching Machine Manufacturer & supplier ? We have a wide selection at great prices to help you get creative. All the Automatic Pocket Setting Machine are quality guaranteed. We are China Origin Factory of Automatic Pocket Attaching. If you have any question, please feel free to contact us.